Nothing says QUEENS more than the iconic "Unisphere" in Flushing Meadows Park! 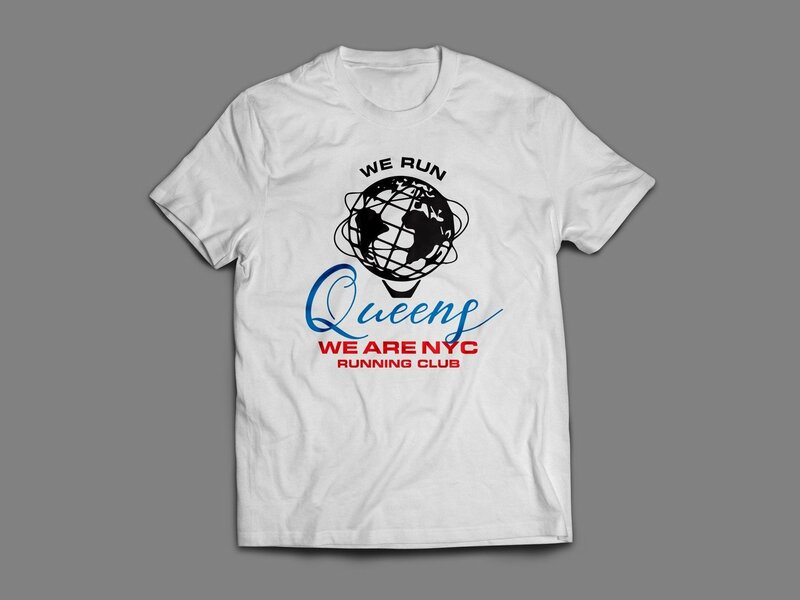 Show off that Queens pride while running with this shirt! Don't find your size? 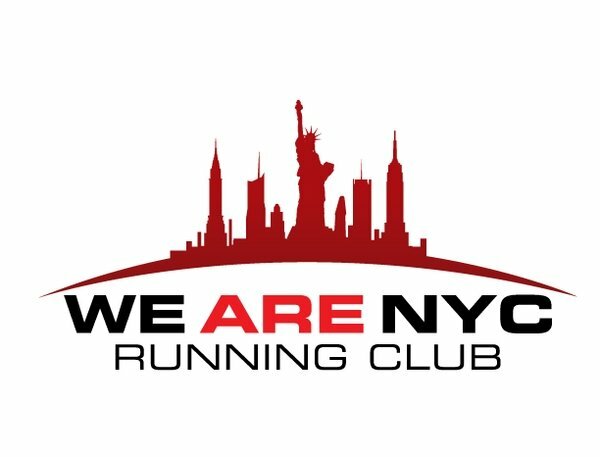 Ask about XS or 2XL!